As of this writing, there are 2.77 billion active users of social media globally, which shows the immense opportunity for businesses to sell themselves through a wide array of platforms. But, with such a dizzying number of available resources, how can those at digital marketing and creative solution services create a buzz that can be heard amidst the noise and choose a strategy that will rake in results. It may feel like being bombarded the moment you try to catch up with the constantly evolving world of digital marketing, particularly social media. But businesses really have no choice but to put social into their marketing strat-plans if they want to be noticed against the competition. Facebook is currently the biggest social media site in the world, boasting 2 billion users. Let’s see it this way, can you name anyone who doesn’t own a Facebook account? Its ability to tap such a huge audience gives you a very effective tool. However, Facebook’s true power rests in the hands of the user. Facebook’s paid ads tool monitors users’ activity on and off the net. This lets business tap target audiences in a very grand way. Facebook is more than just a medium to showcase your products and engage with your clients. It has created a new criteria on how target marketing works. More organizations are beginning to see the true power of Facebook – with evidence to back it up. 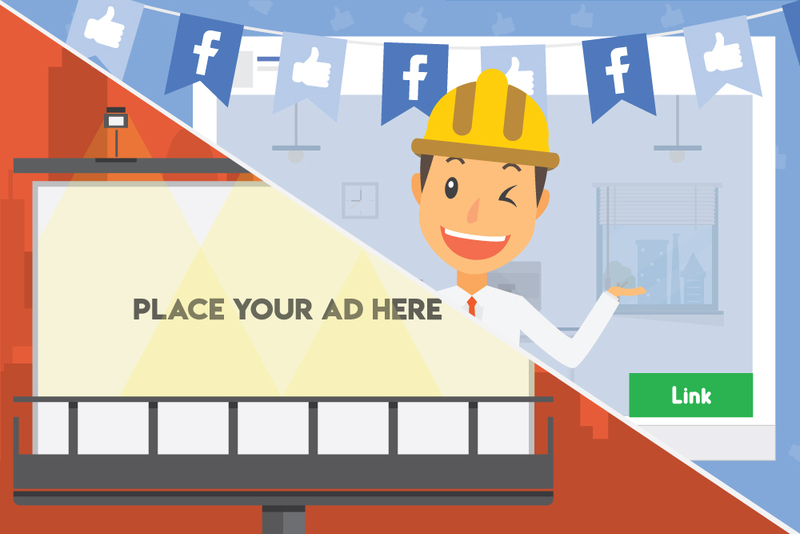 As Facebook’s ad manager is quite relatively new, your business should add this into your marketing plan as it continues to evolve. Empower your social media management strategy with really cool content and you will definitely reap long-lasting results. Give your audience a valuable experience by creating compelling content to engage with and they’ll keep returning. By joining forces with influencers, businesses can tap more leads and prospective clients as compared to traditional marketing. By marketing through influencers, you can effectively drive your brand’s ability to engage with your audience. Partnering with the correct influencers – no matter who their fans or followers are – lets brands infiltrate new markets and engage with a larger audience. Most of your current social media management strategies should revolve around your followers and clients. If they’re not happy, there’s quite a questionable reason why you need a social presence. Customize your content to give the best value solutions to your audience. Create compelling content like vlogs and live-streaming to make your content tap a huge audience, while at the same time, engaging with them. Never ever forget how important it is to engage and interact with your audience. Your clients love being on the spotlight; and this will only enhance your brand image and increase brand loyalty in the future. By putting extra effort in quality and engagement, your fans will relate to and find connection with your brand.